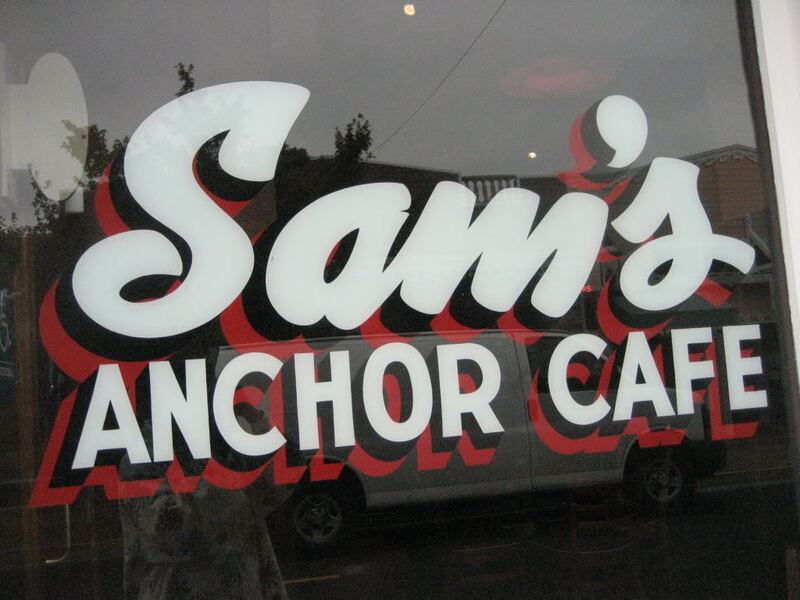 Sam's Cafe in Tiburon CA is ours. They no longer have abalone sandwiches which my father enjoyed in the 1960s in our sailboat-racing days (I preferred a hamburger in my teens), but otherwise we have no modern complaint. Joseph's Italian Bistro in Southport, NC is the first one that comes to mind. Both have docks availables and both are at the estuary area.. enjoy it! Puerto Villarta - Fajita Republic. Up a river by dinghy. Very reminiscent of Pirates of the Caribbean, except the crocs are real. Lots of fun getting there (and back), and the food is great. 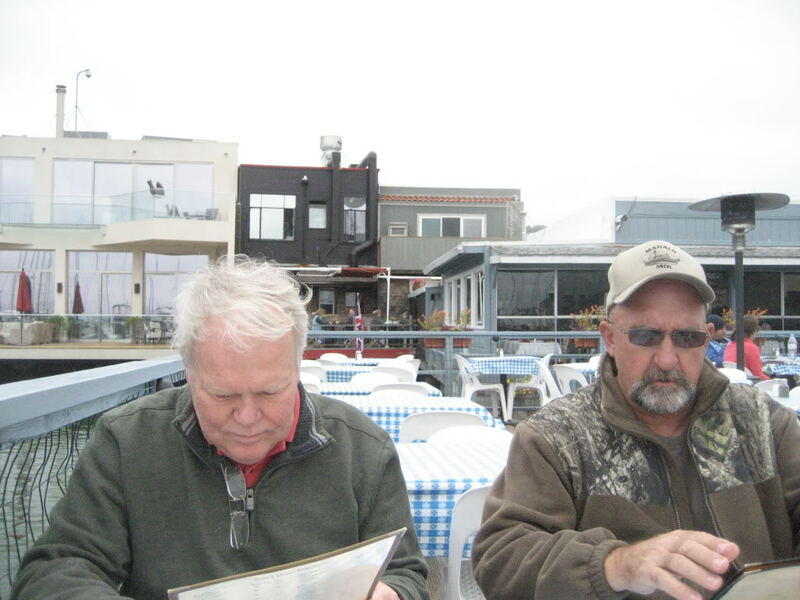 Yesterday, my favorite was Ray's Boathouse on Shilshole Bay in Ballard/Seattle. We dropped Klee Wyck off yesterday at Seaview Boatyard for some Winter work, stopped at Ray's for a little lunch, and then walked back to Elliott Bay to get our car. Stopped at the locks and fish ladder on the walk back on a beautiful and rare November Seattle day. Netshed #9 in Gig Harbor, WA is my favorite. Henry's Fish House, Fryingpan Island, Georgian Bay. Back in the Great Lakes, we enjoyed the Sportsman's Inn in Killarney, ON. It was great to sit out on the porch with a beverage, watching the boats and floatplanes on a summer afternoon. Our recent favorites are the Sea Glass Waterfront Grill in Sidney, BC...AND The Bay Cafe on Lopez Island (some wonderful pizza). The Black Duck, Westport CT. Most nights, my own galley. You beat me to it. Henry's Fish is a classic. My favorite used to be Henry's Fish South, since it's more convenient. But it hasn't been as good this year. "C-Level" On Harbor Island in San Diego! A very short walk from SunRoad Marina. City: Northwest Basin, Penetanguishene, ON. WAUBIC INN on the Severn River, Ontario. Water access only and just fantastic food and hospitality. Best Fish you'll find [including Henry's which do we do frequent and really enjoy] on your trip from Lake Ontario to the North Channel. 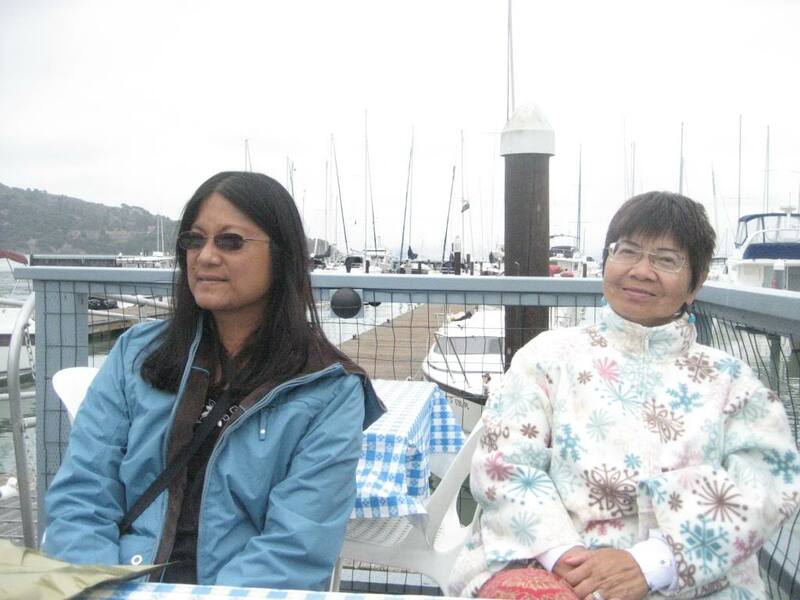 Please allow me to take this opportunity to explain here that Jumbo Floating Restaurant is located in Hong Kong's Aberdeen Harbor, next to the Aberdeen Marina Club, one of the 3 major marinas (there are 8 marinas in Hong Kong) that manage wet and dry berths. Following are a few pics of Aberdeen Marina, one of the 4 shipyards next to Jumbo Floating Restaurant, and some recreational trawlers moored in Aberdeen Harbor. Last pic is sea food restaurant in Lamma Island, HK.